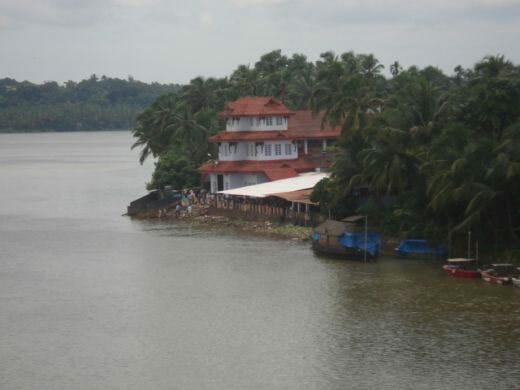 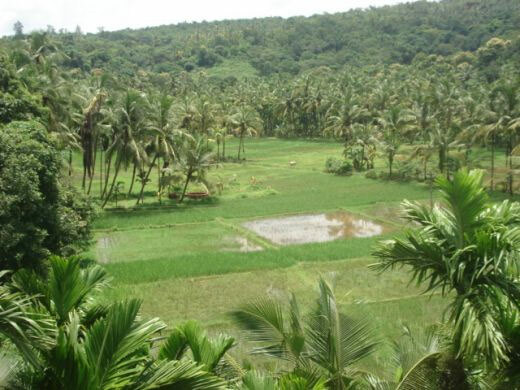 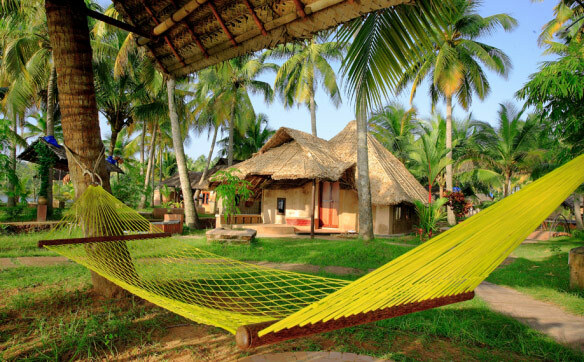 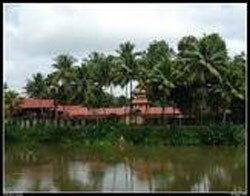 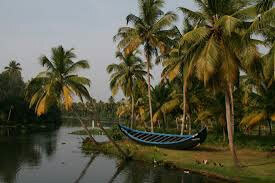 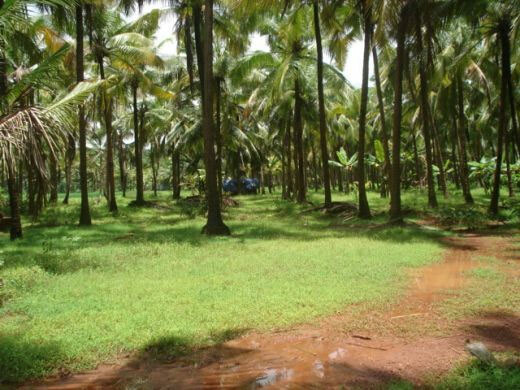 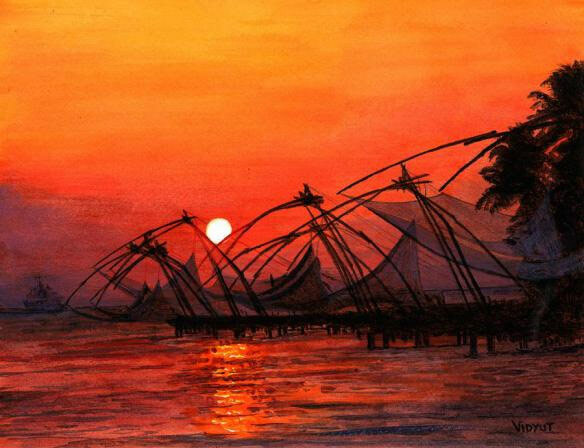 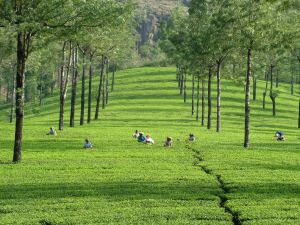 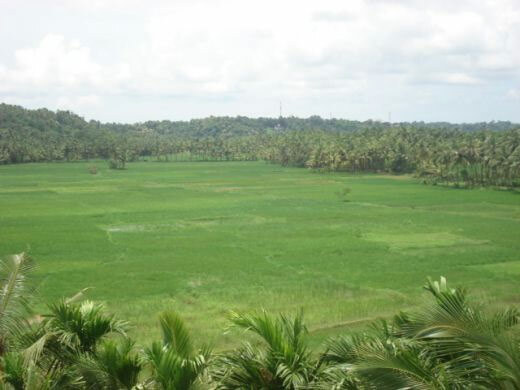 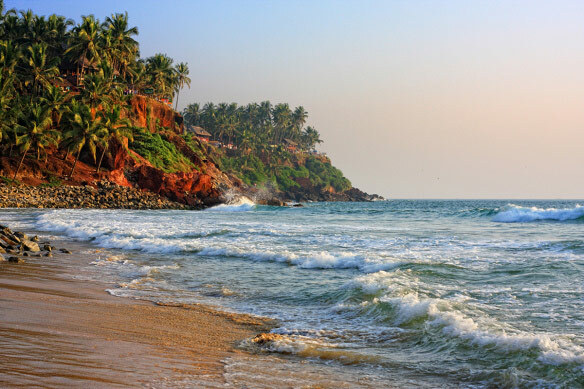 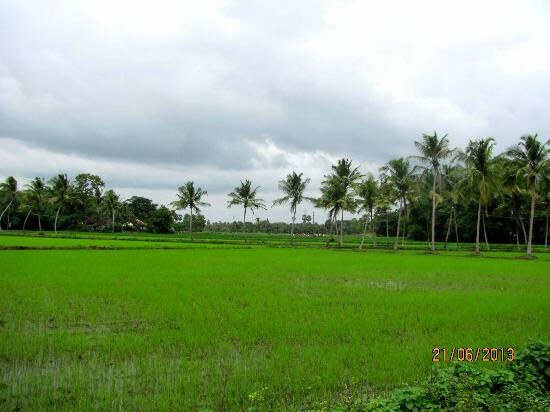 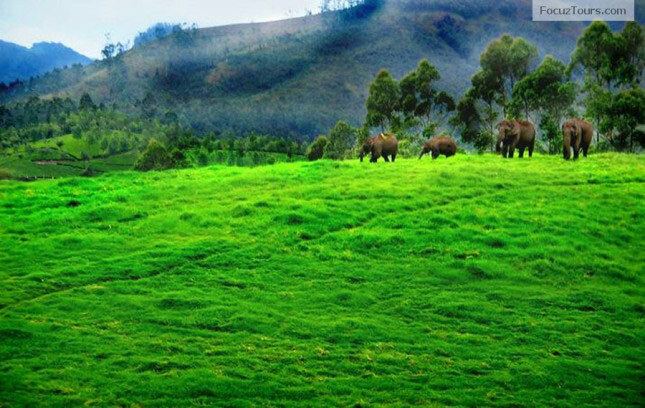 Kerala state boasts exquisite scenery, with lush vegetation that is dominated by coconut trees and paddy fields. 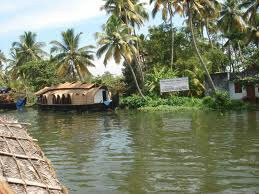 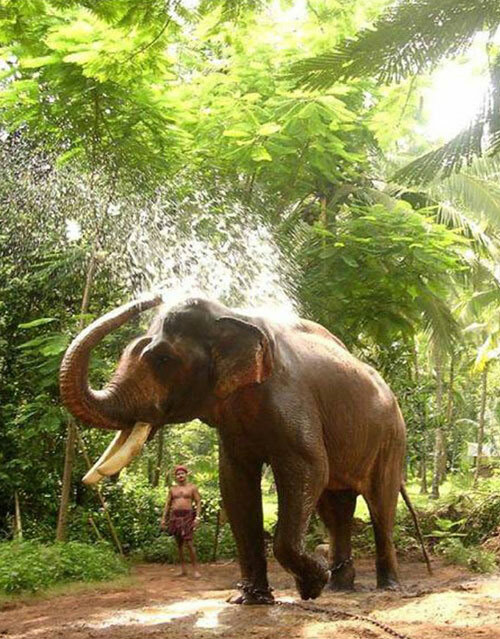 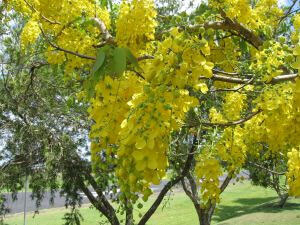 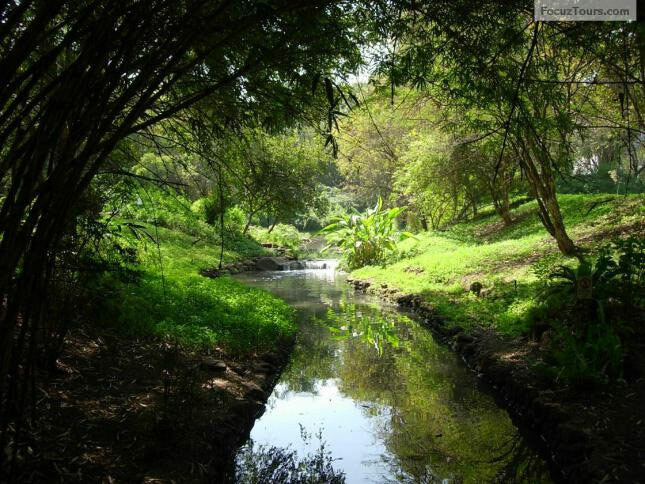 In recent years, it has attracted both visitors from other parts of India, as well as foreign visitors. 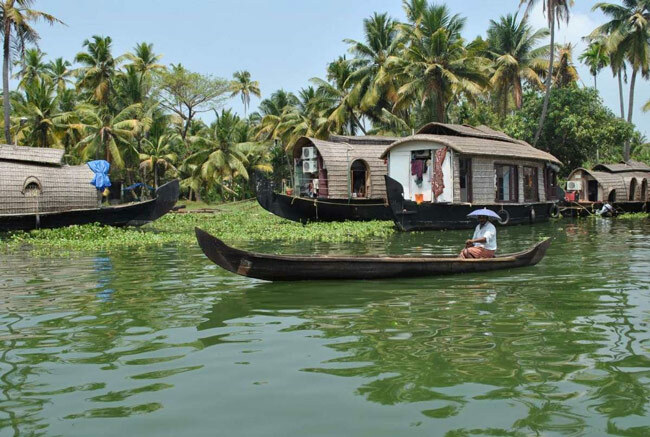 One of the major attractions for such visitors is a stay, often overnight, on well-equipped and air conditioned "House boats". 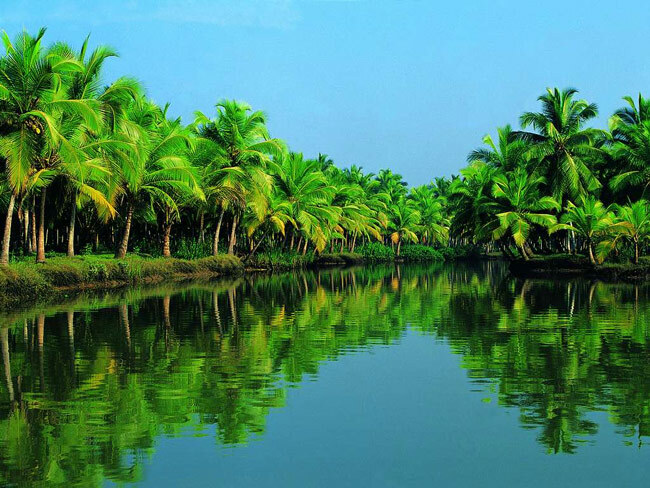 The numerous large lakes and the intricate networks of canals, the famous "backwaters" makes such trips possible in many parts of the state. 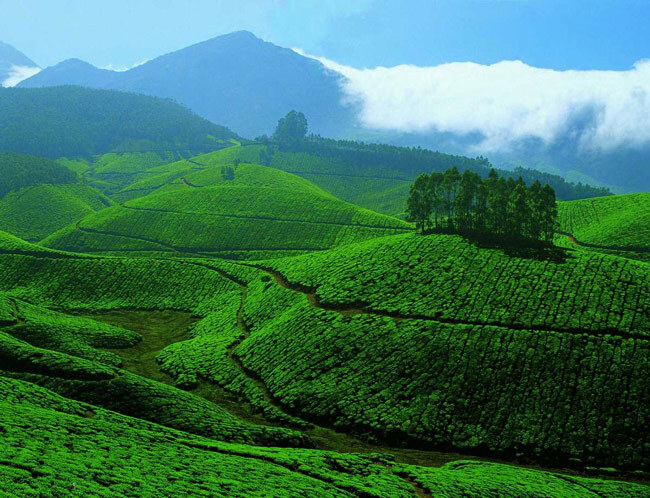 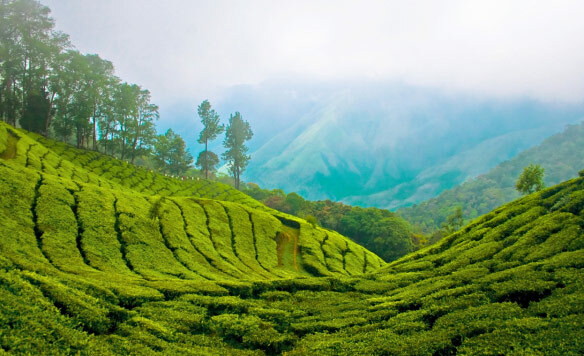 Tea and rubber plantations, picturesque seashores, hill stations and the many Ayurveda and Yoga centers are other attractions.